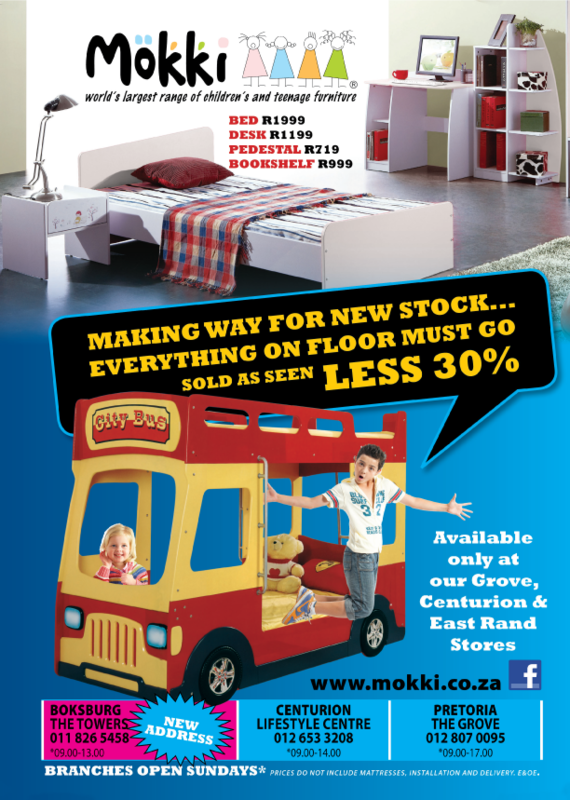 Mokki is a leading specialist in bedroom furniture for children and young adults. Over 40 room settings can be viewed at any one of the Mokki showrooms. These bedroom settings have been created by international designers, you can select from just one piece to a complete room. The Mokki range is modern, cosmopolitan and appeals to kids anywhere in the world. As the world becomes increasingly globalised, children are evolving common cultural expressions and tastes in music, games and brands. Mokki reflects these global trends in its designs. The Mokki selection is designed to enhance your children’s creativity and imagination while at the same time enabling a relaxing environment, for homework and entertaining friends. And the furniture is designed for different age groupings generally from 3-5, then 6-8, 9-12 and finally, teenagers and young adults.